WASHINGTON, D.C. — Open the Government supports legislation introduced today by Senators Charles Grassley (R-IA) and Richard Blumenthal (D-CT) to protect evidence gathered and a final report by Special Counsel Robert Mueller. The bill would preserve the work of the Justice Department’s investigation into the 2016 election by mandating Congressional access to all findings and public release of the final report. The legislation is critically needed, particularly in the wake of President Trump’s nomination of William Barr for Attorney General, whose comments about the investigation raise fears that he could potentially suppress evidence or otherwise interfere with the investigation. 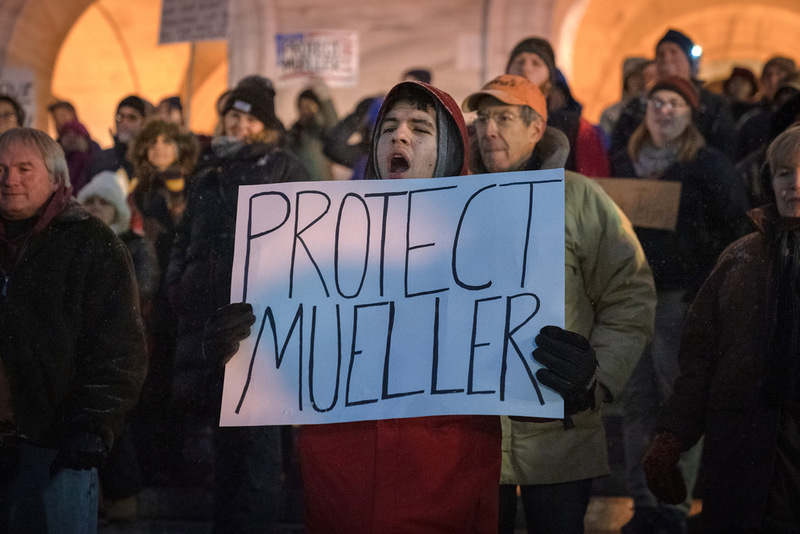 Open the Government continues to call for legislation that safeguards and preserves the work of the Mueller probe into the 2016 election. In April, our coalition members sent a letter of support when the Special Counsel Transparency Act was introduced in the House. The bill requires Mueller, or any future special counsels, to produce a report on the results of their investigation to Congress within 30 days of being removed, transferred or in the event the investigation is completed or closed. Importantly, the bill also mandates the release of an unclassified version of the report to the public, in accordance with the Freedom of Information Act and the Privacy Act. Under current law, the special counsel is not required to hand over such records, or even provide Congress with a final report. While Mueller has made some information available through publicly available indictments, without a requirement for disclosure of the final report there is a risk that the public will never have access to the truth.